THE WORLD’S BEST DAD DESERVES A HYDRAFACIAL®! 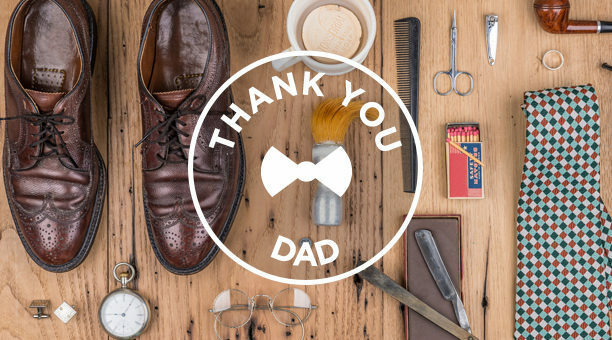 Father’s Day Menu of Services: For a dad who does it all—it’s time to relax this Father’s Day with a special treat. Energize and protect the health of your skin with one of the following Signature HydraFacial® treatments that will turn back the clock to bring you youthful looking skin. Dad on-the-go Let this 30 minute rejuvenating facial give you everything you are looking for! Deep exfoliation, light peel, and painless extractions will leave skin refreshed all while delivering vital antioxidants and nutrients. Super Dad Turn back time with this treatment that includes a CTGF™ specialty vial which uses naturally derived growth factors to smooth, hydrate, and bring back your. This customized product package is your prescription for radiance: Glycolic Gel, Restorative Moisturizer with SPF14, Mud Mask, Eye Treatment Cream and Exfoliating Glow Pads. 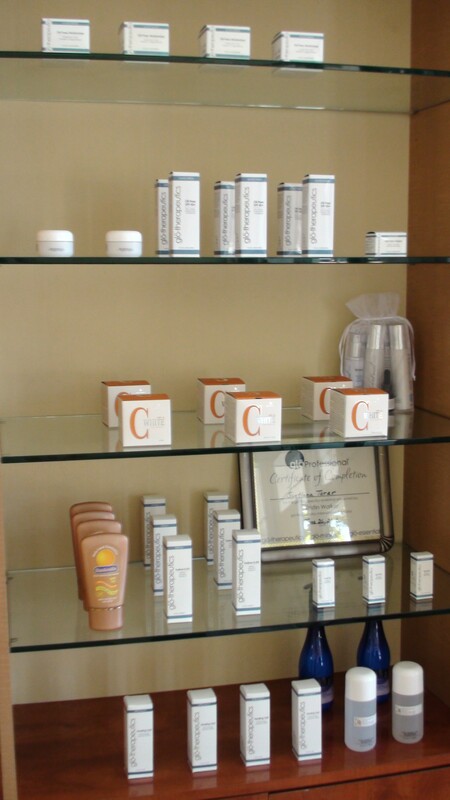 Products may vary based on your skin type. Product Package:$200. You save$50!